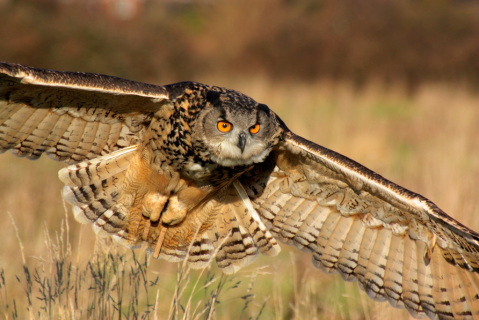 "The owl is a superb animal, a master of physical presence, grace, and alertness. She relishes physical reality and takes delight in sensation and movement. She lives in her body and listens to the music of her own metabolism. She feels the waxing and waning of the living energy that pulsates in every cell." The Way of the Owl: A 6-week course in Living with Integrity. Registration fee is non-refundable. Once paid in full, you may receive a $100 refund up to the 2nd week of the course in the event that you need to drop out of the course before completion. After the 2nd week, no refunds will be available. The $50 registration fee is non-refundable.